HOLDEN posted a net loss after tax of $152.8 million last year due to increasing competition and a high Australian dollar. 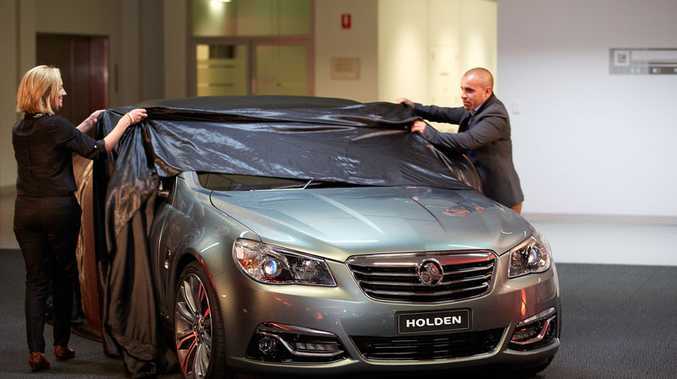 In announcing the loss, Holden took a swipe at the lack of government protection for local car production. The Australian car maker's chief financial officer George Kapitelli said the results signify how hard it is to compete in our market - the most competitive in the world when you consider brand numbers versus population. Holden said the loss was driven largely by the costs associated with restructuring and revaluing its manufacturing assets to match lower production volumes. 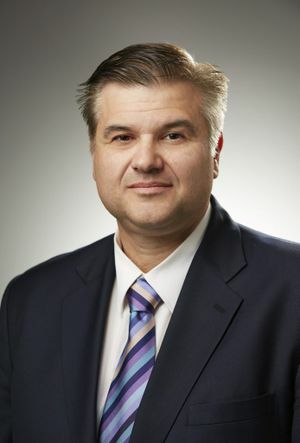 Holden chief financial officer George Kapitelli. "Holden is particularly trade-exposed. Sixty per cent of the cars we sell in Australia are made in Australia," he said. "When the Aussie dollar goes up, overseas vehicles become cheaper and car importers have more margin to play with; to compete with, to reduce their prices, to add more content, or spend more on advertising. "When you make cars in Australia you don't have this luxury - your manufacturing costs are largely fixed, you have to find ways to be more efficient, to reduce your margin simply to compete with imports." Mr Kapitelli said underneath the numbers Holden still has a strong and healthy balance sheet with zero debt. 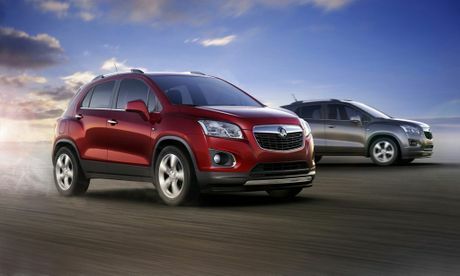 "Holden, and Australia, is still an important driver for GM and our imported portfolio is profitable," he said. "While we have limited opportunity to capitalise on export growth due to the exchange rate, Holden still grew exports last year by 14 per cent. And we'll continue to focus on profitable exports in 2013 as we launch the top of the range Chevrolet SS to the US. "Despite these challenges, we are committed to manufacturing in Australia and we are investing in the company's future. 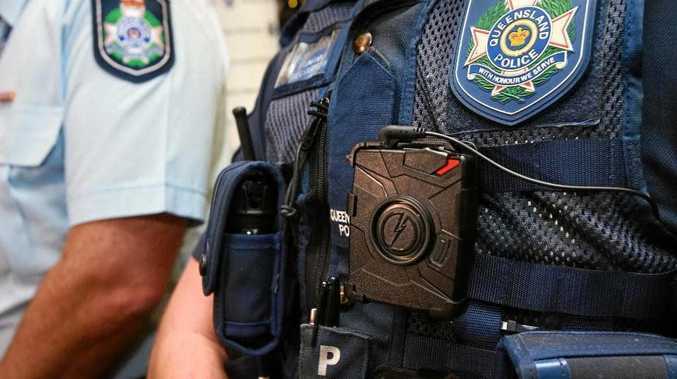 In 2012 we increased our capital spend by $65 million to over $100 million in preparation for the launch of VF Commodore and we spent $197 million on Research and Development activities - taking our R&D investment to over $1 billion in the last five years." But there is good news ahead for Holden. The much-anticipated VF Commodore is about to be launched, and will go on sale in June. It will be closely followed by the mid-size Malibu sedan. Then later in the year the mini SUV Trax will hit the market.